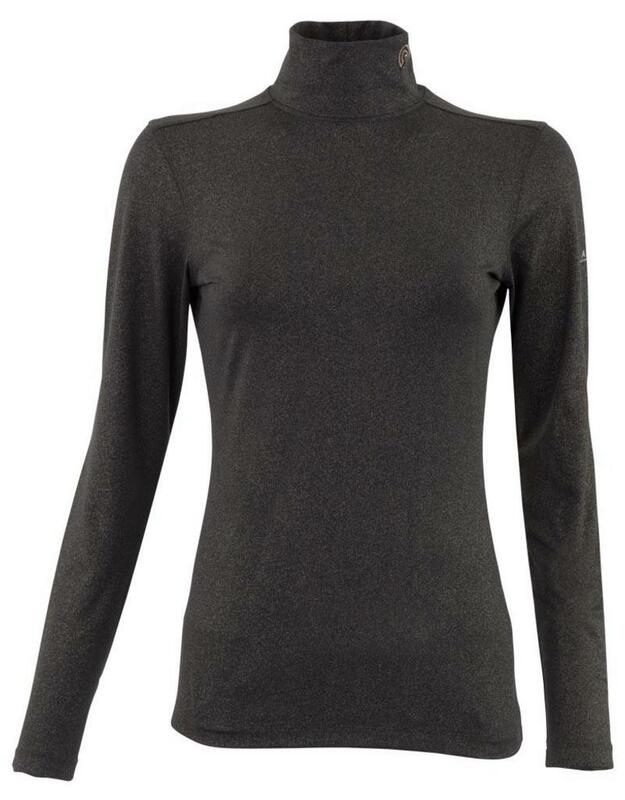 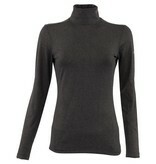 Enrich your winter wardrobe with this mockneck shirt. 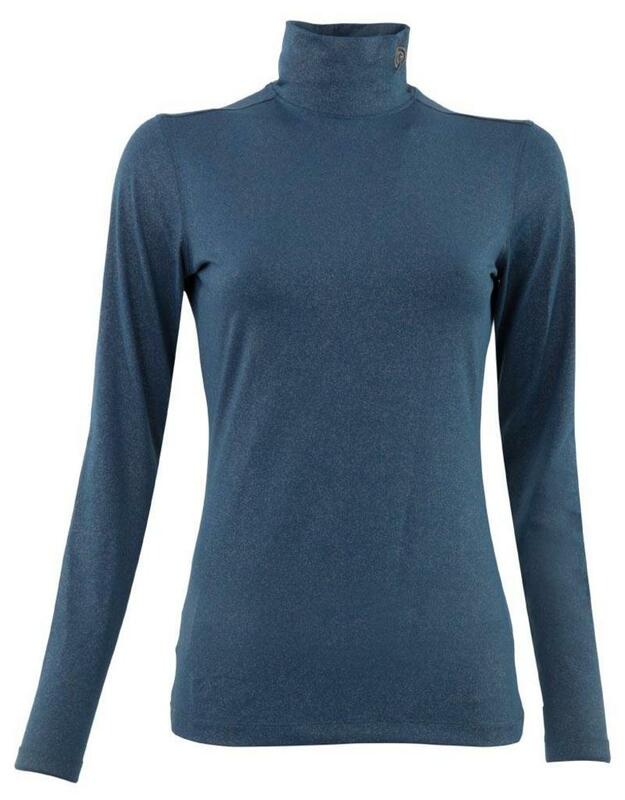 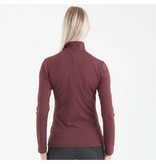 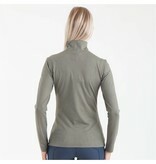 This indispensable garment is made from 4-way stretch and is available in many different colors. the black, dove and blue have an elegant glitter effect. 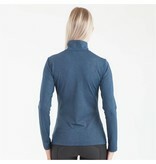 The treatment with Polygiene® prevents the growth of bacteria, thereby effectively combating unwanted body odors.